Frank Beard of rock band ZZ Top was born in Frankston, Texas. 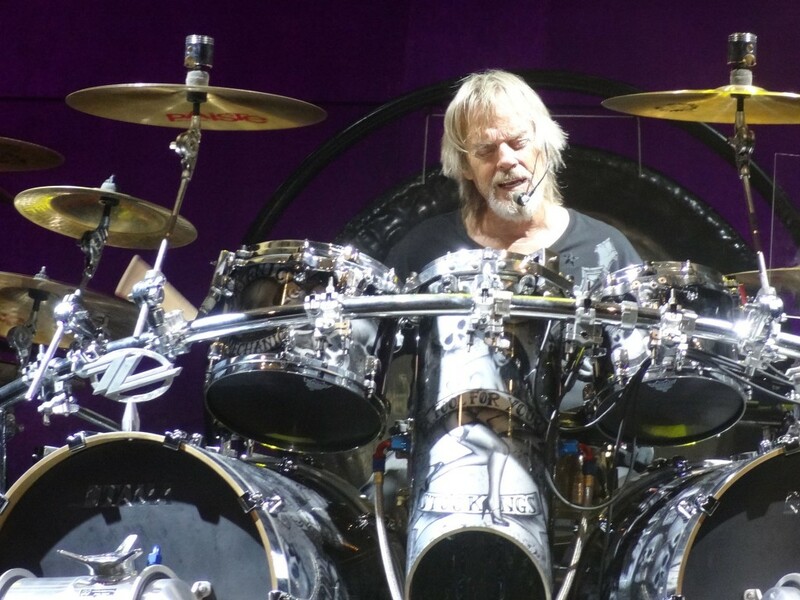 Ironically, Frank Beard is the only musician in the band who does NOT sport a long beard. Beard began playing drums with fellow bandmates Billy Gibbons and Dusty Hill in 1969.